October recognizes the feral cat, a very misunderstood and increasingly controversial feline. Ferals live in the wild and are afraid of humans. Only the most young can be socialized to become pets. There’s a huge difference between a feral and a stay. Strays have either lost their way or been thrown out. They haven’t reverted to their wild instincts. Over time, they will. Ferals may once have been someone’s pet. They may have strayed. They may have been discarded. They have been so disconnected from humans that they have become wild cats, afraid of humans, and cannot cohabit with them. 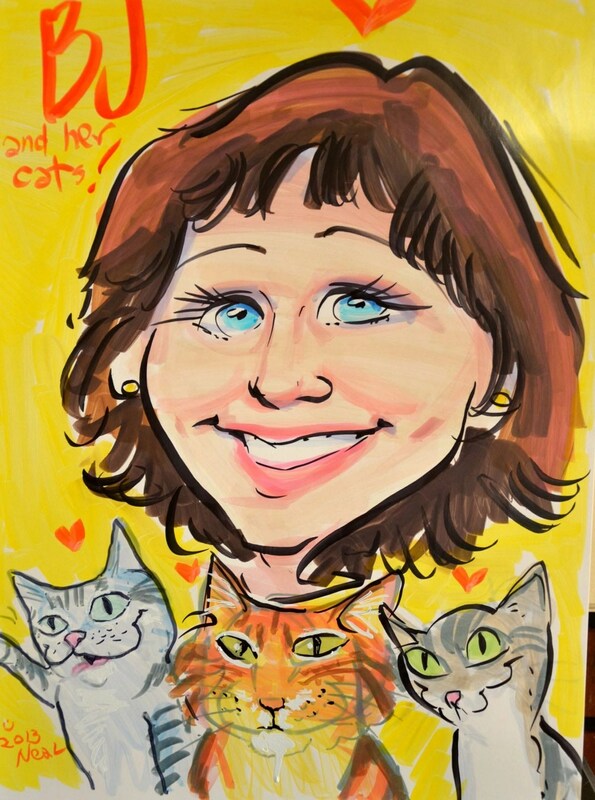 Alley Cat Allies was formed 21 years ago, when co-founder and president, Becky Robinson, encountered a colony of feral cats in a Washington, DC, alley. In 2001, alley Cats Allies designated National Feral Cat Day – the official date being Oct. 16, 2012. The idea is to raise awareness about the Trap-Neuter-Return (TNR) program, where feral cats are humanely trapped, taken to a veterinarian to be neutered and returned safely to their colony. Feral cats live in colonies, group of cats that help take care of each other. Volunteers monitor the colony to make sure the ferals have access to food, water and shelter. Sometimes the colonies must be re-located because they are in unsafe areas. 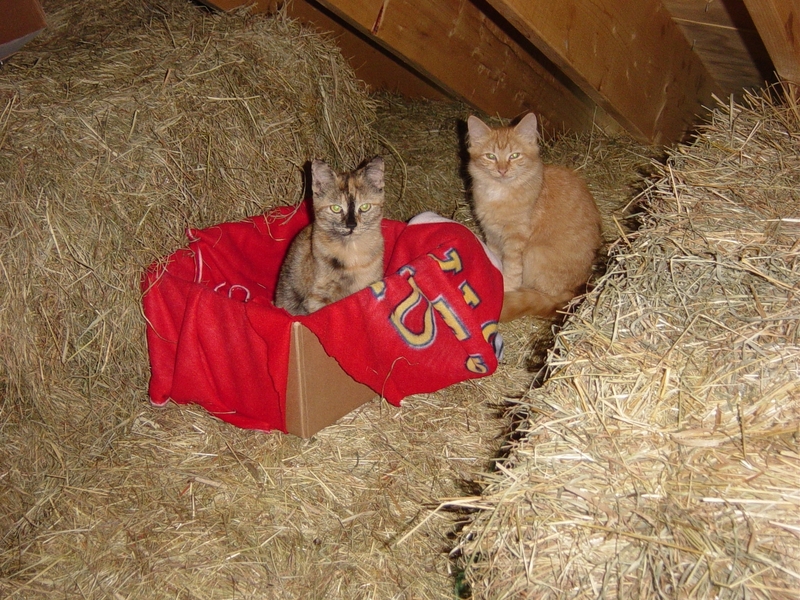 In cooler winter climates, volunteers make sure the cats have access to fresh unfrozen water. Ally Cat Allies established the first national network to connect this whole TNR community of volunteer trappers, transporters, veterinarians and spay/neuter clinics. There are formal organizations set up as 501(c) nonprofit organizations. Others are loosely connected with no formal structure. The thing about National Feral Cat Day is that the educational and fundraising activities go on throughout the month of October and beyond. Feral Cat TNR programs from Honolulu to Maine will be participating, some with ongoing projects to create sustainable change for ferals, others with a one-day fundraising event to raise money to keep the work going. With that in mind, Paws questions why we don’t make October National Feral Cat Month, bringing their plight to the forefront in a time when free roaming cats are getting a really bad rap from the bird community. National Bird groups contend feral cats are decimating endangered and exotic birds. Paws questions, “are cats the only predators that hunt birds?” That’s doubtful, and Paws will return to that question in a future post. $1,000 Community Impact Awards to the 22 organizations that are making the greatest impact on cats. 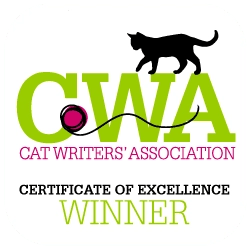 According to the Alley Cat Allies’ website, it is the only national advocacy organization dedicated to the protection and humane treatment of cats, including the TNR programs. In 2010, they report that TNR has become the official policy in cities and counties across the country, including Washington, DC, Chicago, Illinois, and now Chattanooga, Tenn. On their website, Alley Cat Allies says, “In 20 short years, we’ve changed America to better understand and respect the lives of cats. Today, Alley Cat Allies continues to lead the way for a better understanding of feral and free-roaming cats. They boast of more than 250,000 supporters, working in grassroots advocacy and educating people about the value of the TNR program. They have worked with policymakers, veterinarians, nonprofit and volunteer groups. From a headquarters in Bethesda, Maryland, their staff of nearly 30 people provides the national voice for cats and the millions of Americans that value cats’ lives. In 2009, Alley Cat Allies’ research on the status of neutering cats in US households in the Journal of American Veterinary Medical Association. Thirty one days of National Feral Cat Day would be a great idea, even though it shares the same month as Halloween, where many shelters ban the adoption of black cats. Twenty one years later, feral cat organizations face as many, if not more challenges than they did when they first started. Education, legislation, and local understanding of feral cat issues are as, if not more, important than ever. Do you have experience working with feral cats? 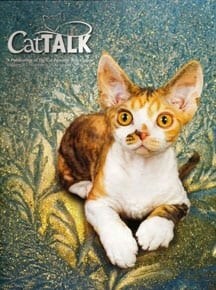 Do you think October should be designated as feral cat month? Please take a moment to share your thoughts and experiences. FACT: When researching over 100 of the most “successful” TNR programs worldwide, JUST ONE trapped more than 0.4%. Oregon’s 50,000 TNR’ed cats (the highest rate I found) is 4.9% of all ferals in their state. Yet, by applying population growth calculus on the unsterilized 95.1% they will have trapped only 0.35% of all cats in their state sometime this year. <0.4% is a far cry from the required 80%-90% to be the least bit effective. FACT: Their mythical "vacuum effect" is a 100% LIE. A study done by the Texas A&M University proved that any perceived "vacuum" is just the simple case that CATS ATTRACT CATS. Get rid of them all and there's no cats there to attract more. I proved this myself by shooting and burying hundreds of them on my own land. ZERO cats replaced them FOR OVER 2 YEARS NOW. If you want more cats, keep even one of them around, more will find you. That university study also found that sterilized cats very poorly defend any territory. Non-sterilized cats, being more aggressive, take over the sterilized cats' resources (shelter & food if any). If there is any kind of "vacuum effect" at all, it is that sterilizing cats cause non-sterilized cats to restore the reproductive void. I’ll celebrate Feral-Cat Day this year because every last one of them are gone from my land for over TWO YEARS now. NONE have returned. Much to the chagrin of those fools who believed the manipulative TNR-LIE of cats’ “vacuum effect”. Simple reason being: cats attract cats. Get rid of every last one and there’s none there to attract more of them. NATIVE predators and NATIVE wildlife returns once you rid your land of disease-infested invasive species predator cats. You really can’t celebrate until you’ve accomplished getting rid of every last stray and feral cat. And doing so without violating every invasive species law in existence, which is exactly what TNR violates. Cats are listed in the TOP 40 WORST invasive species of the world in the “Global Invasive Species Database”. If you’ve not managed to get rid of every last stray and feral cat then there’s absolutely NOTHING for you to celebrate. All wildlife on my land is now returning to normal. Native predators are no longer starving to death from cats destroying their only food sources. No prey animals are being tortured to death for disemboweled twitching play-toys for invasive species cats. No longer are cats spreading their deadly diseases to all animals and humans. Not even cats themselves are suffering to death by dying of “attrition”. You know, that candy-coating feel-good term that TNR advocates love to wrap themselves in to enjoy their immense bliss of self-inflicted ignorance. All their TNR’ed cats dying from disease, exposure, attacks, road-kill, environmental poisons, starvation, etc. TNR-advocates’ practices clearly violating all animal-abuse, animal-abandonment, animal-cruelty, and animal-endangerment laws everywhere. Plus their direct violation of all invasive species laws in existence. There’s a reason all these laws exist — to prevent EXACTLY what TNR has caused — an ecological disaster on a global scale. There’s much to celebrate since cats are all gone from my lands. Not only do I celebrate “Feral Cat Day”, but so too do all the amazing native wildlife that finally returned that visits my yard and enriches my life every single day. They all celebrate an ACCOMPLISHED “Feral Cat Day” year round. As do I — as long as they do. On advice of the sheriff I managed to accomplish this by shooting every last one with a good .22 outfitted with a laser-sight and good illuminated-reticle scope for precision aim, day or night. This method is as humane as it gets. A well-aimed bullet is by far the very MOST humane death that ANY stray or feral cat could ever hope to look forward to out of all the other ways that they WILL die. One moment the cats are enjoying intently stalking more defenseless animals to cruelly torture and rip the skins off of them for play-toys, the next the cats are dead and don’t even know what happened. They don’t even have enough time to know they’ve been shot nor even make a sound. I urge everyone to rid their land of this devastating invasive species this way. It’s the ONLY method that can catch-up to and actually surpass cats’ breeding rates. If not, you’ll be trapping them for an eternity as they continue to breed faster than your reach. Plus the next generations will have learned to evade traps and won’t even be able to be trapped. That’s so smart, isn’t it. Don’t bother celebrating until you have actually accomplished getting rid of them all. Otherwise you’re just a major fool, jumping around like an idiot — acting glad that you’ve accomplished ABSOLUTELY NOTHING. I totally agree that ALL of October should be devoted to raising awareness about feral cats! There is so much misinformation when it comes to ferals, and it seems like for every city that celebrates a victory, there is another one that is trying to take a step backwards! Very frustrating.